A new eating concept for the Isle of Man brought to you by the people behind Jaks Bar & Steakhouse. 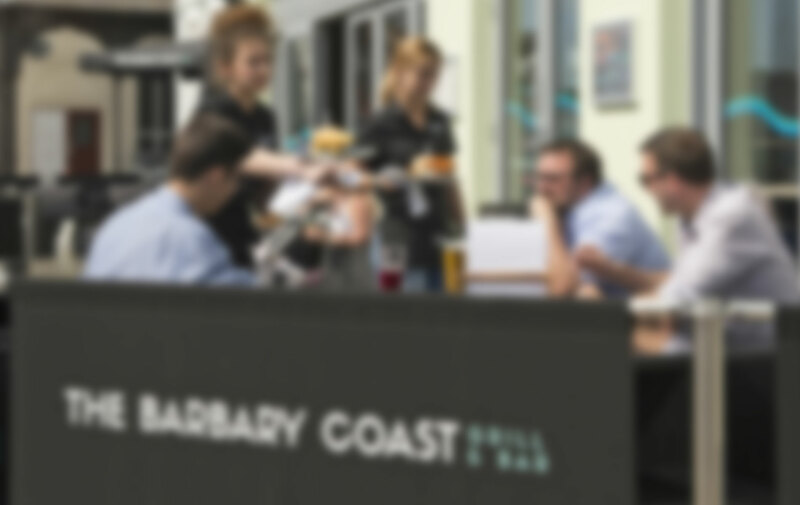 Our North Quay, Douglas location on ‘The Barbary Coast’ has great waterside views of the yacht marina. Focusing on our Piri Piri Chicken signature dish, our head chef has created their own delicious version of the sauce. All of our chickens and meat are supplied by A&J Butchers – the finest quality on the Island. They are marinated for a guaranteed 24 hours before being grilled to order over an open flame for the ultimate flavours. We promise a great atmosphere and a memorable food experience every time. We welcome everyone from couples, families and groups of friends. We also have a private area called The Beach Hut which is ideal for corporate events, parties and celebrations with groups of up to 30 people. Convenient location: Taxi rank directly outside, disabled parking outside, public car park and just 50 yards from Douglas bus station.